As surgeons, we have all heard the questions that our patients have regarding the impact of their pelvic surgery on their sexual function. Unfortunately, many of us are ill prepared to have this discussion or treat women who present after surgery with sexual complaints. 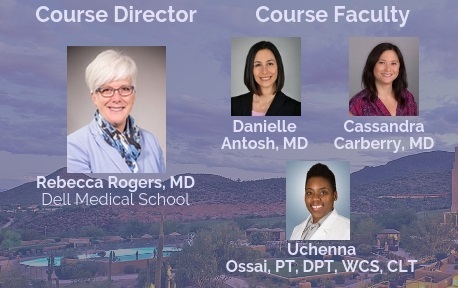 This course presents the evidence as it exists regarding the impact of benign gynecologic surgery on sexual function, how to measure function before and after surgery and management techniques for women who present with sexual complaints following surgery. Our aim is to provide practical, easily applicable interventions for your office as well as guidance on an interdisciplinary approach to patients with more complex problems. - Activity: What can you measure in your clinic setting?